So let us get started! Cut 20 ✂ 1⅞ ” Squares. Cut 4 ✂ 5" Squares then cut diagonal to yield 4 triangles. 2.0 or 1.8 depending on your machine. You will be creating 4 Dark Blue & White HST. 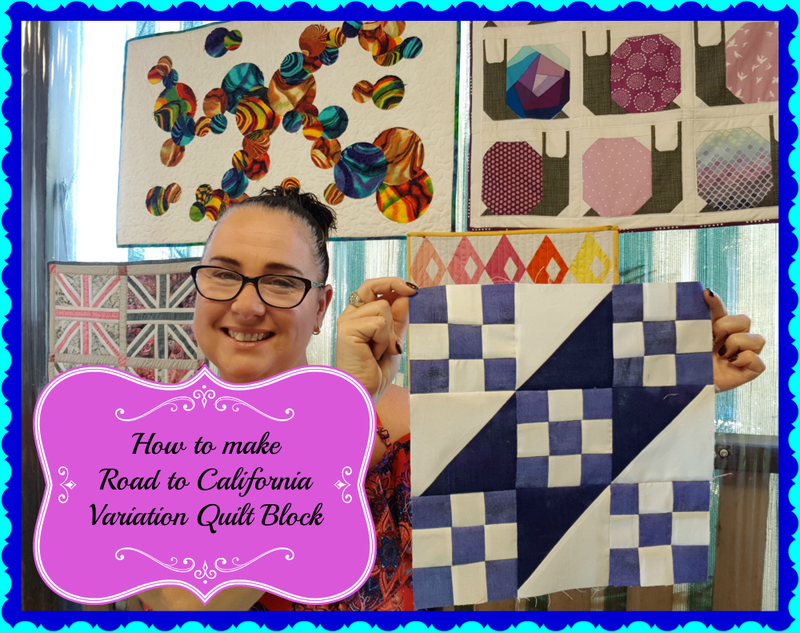 Our stitch length will stop the block from coming apart. diagonal to the opposite corner. Repeat with the remainder of the triangles. square these up to 4.5" square. We have posted on YouTube. your seams..refer to the video if you are not sure. 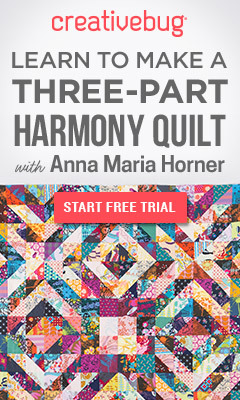 Comes to final Assembly of your quilt. Set this block aside. I hope you enjoyed your Fifth block for the Block of the Month. We all love seeing what you are creating.